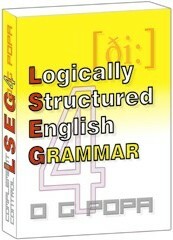 A complete grammatical reference, very easy to learn: Logically Structured English Grammar 4—as theory plus exercises! » LINK TO "LEARN HARDWARE FIRMWARE AND SOFTWARE DESIGN"
© SC Complement Control SRL. All rights reserved.